Our topic for Term 6 is Tribal Tales (a history unit looking at Stone Age to Iron Age). The children discussed this and came up with this list of wonderings for the term. Did they have any written language or communication? Did they have any form of currency or means to trade goods? How did they construct their huts and what materials did they use? What kind of foods did they eat and what did they hunt? Did they drink anything else apart from water? When and how did mammoths become extinct? What tools did the Stone Age men and women use and how did they make them? During this period how did weapons for hunting and fighting change? What clothes did they wear and how did they make them? How did they draw such good cave paintings without modern paints and how did they survive so long? 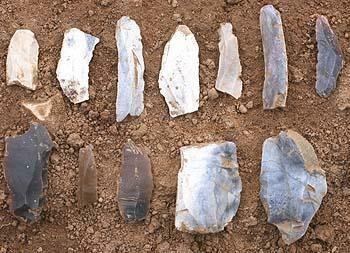 What weapons did they use before they discovered flint? Did females hunt as well as males? What household objects did they have and how did they make them? What traditions and beliefs did they have? Did they worship Gods? 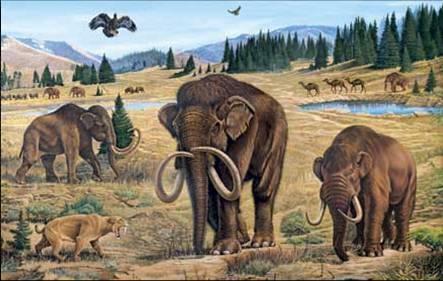 What kinds of animals were around during this time and how many are extinct now? Were they hunted to extinction? How did they use mammoth tusks and animal teeth for jewellery and weapons? Did they travel around or did they settle in one area only? What was the format of the tribes? How was a leader elected? 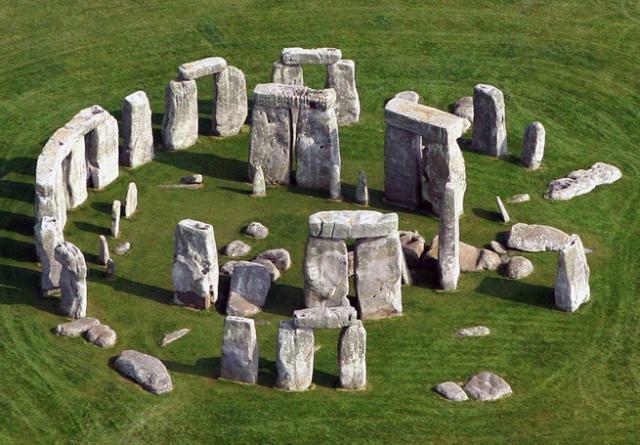 What was Stonehenge and other stone circles used for? How did they construct them without modern equipment?